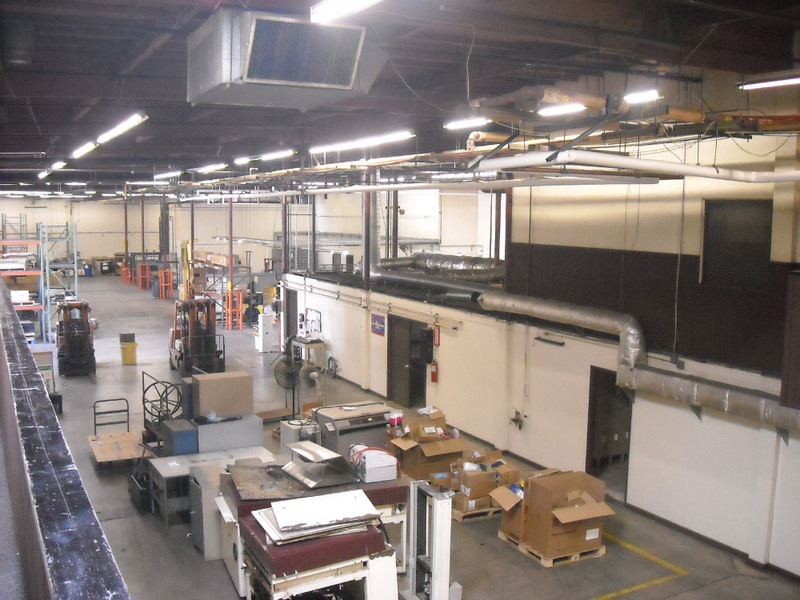 NRC performed an industrial decontamination and demolition project in San Marcos, CA for a printing industry client. 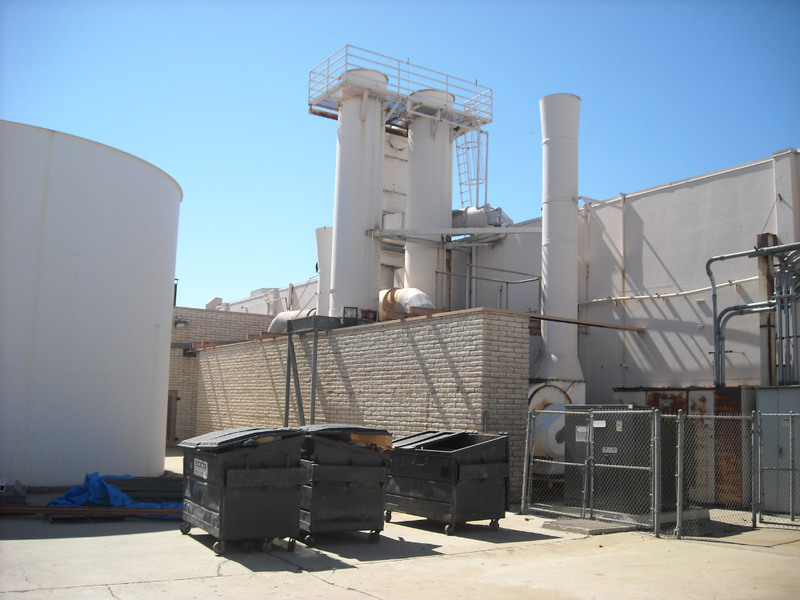 The scope of work included general decontamination and removal of impacted soil, selective demolition and removal of twenty-four interior areas, cleaning and removal of one 20,000 gallon underground storage tank containing diesel fuel; cleaning and removal of seven aboveground storage tanks previously containing monomer; removal of two (2) ASTs that contained process line rinse water and removal of various and other tanks, equipment & apparatus related to the facilities waste water treatment plant. Several structural improvements were also made to the roofing system consisting of sistering and installation of support beams. 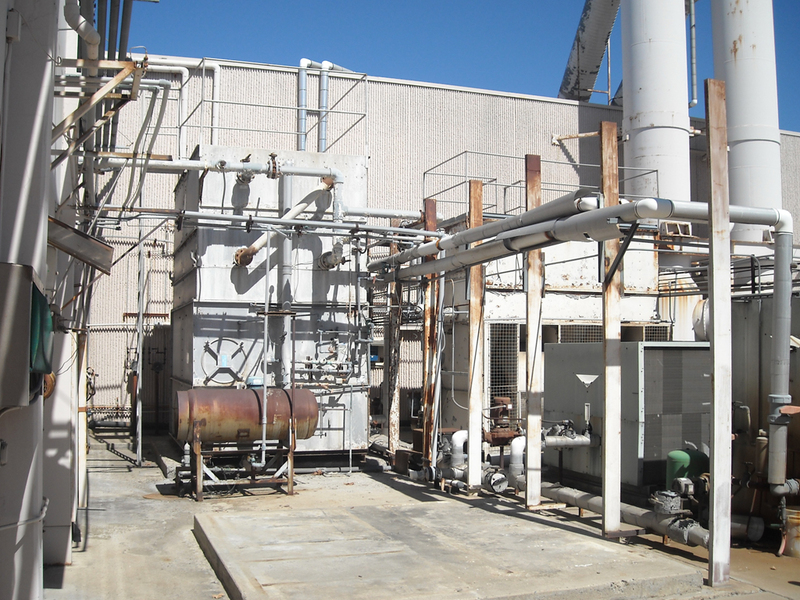 The project was completed on time, on budget and with no recordable injuries. 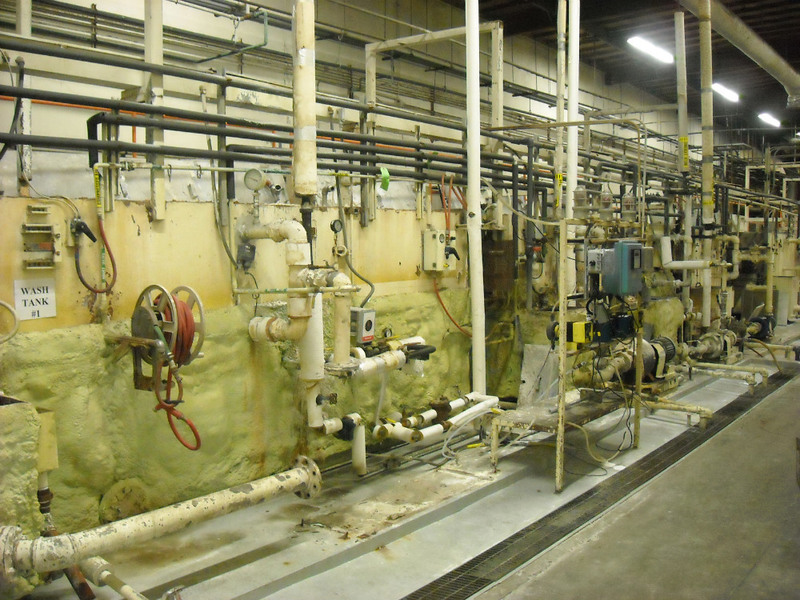 Industrial facility decontamination and decommissioning. 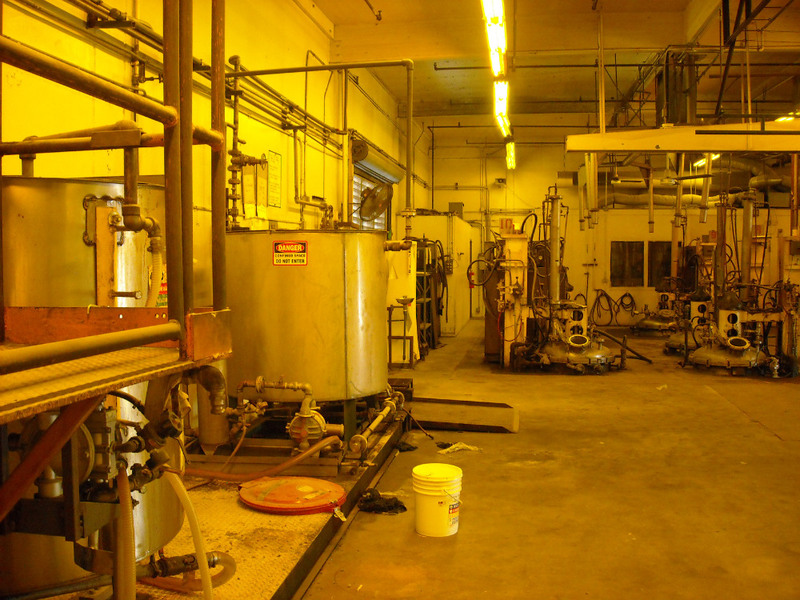 Cleaning and removal of UST and ASTs and equipment of facility WWTP. Crating and packaging of equipment for domestic and international relocation. 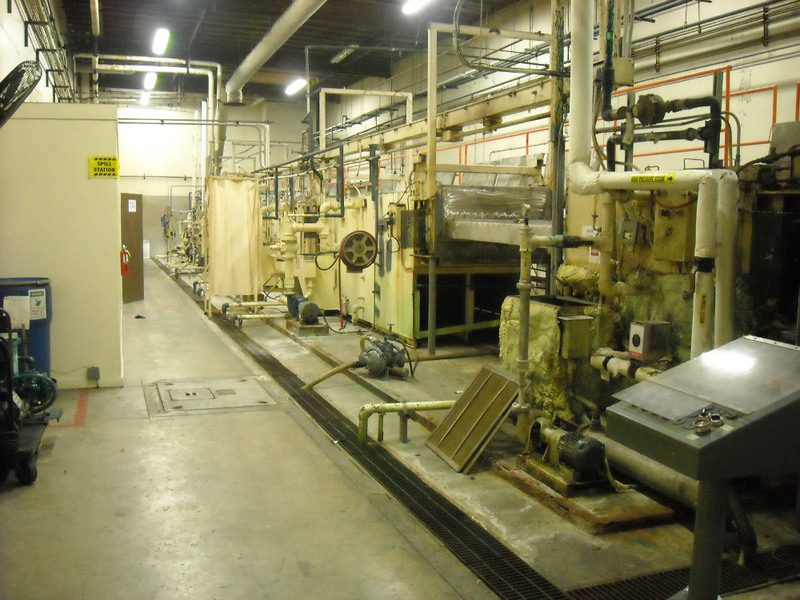 Completed on time, on budget, and without recordable injury.